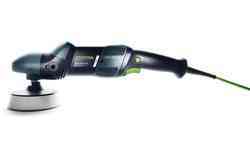 Operating on high-powered rechargeable batteries, our quality focused cordless drills can be used for a number of applications, meaning they are a highly versatile and practical addition to any carpenter’s, joiner’s or kitchen fitter’s toolbox. 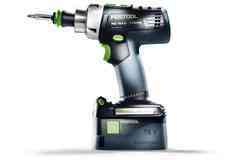 Reducing much of the manual labour required completing physically demanding construction, carpentry or refurbishment projects, Festool cordless drills can be used to complete a wide range of tasks, even if you’re not near to a power socket. 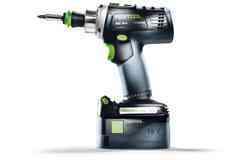 Within our product range you will find an extensive range of cordless drills including the Cordless DRC, CXS, TXS, C 18, and T 18+3 drills, as well as a wide range of accessories and consumable materials. 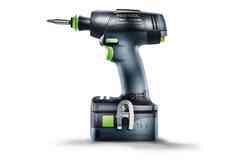 Boasting a wide range of performance focused features including a lithium-ion battery, electronic torque shut off and FastFix, our easy to use cordless drills are ideal for furniture assembly, installing skirting boards, boxes, lamps, curtains and door panelling, as well as screw-driving wood, metal and plastic. 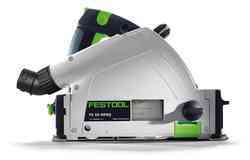 Allowing you to achieve maximum results quickly and effectively, Festool cordless drills have been designed to provide perfect handling in manual operation. 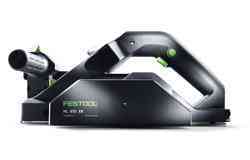 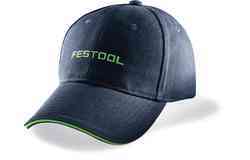 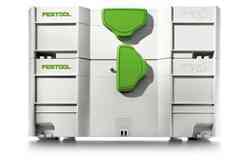 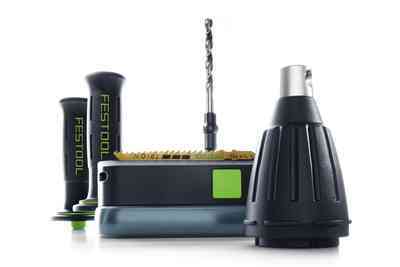 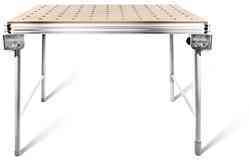 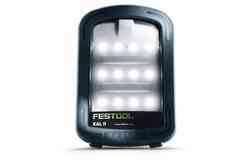 Armed with over 90 years’ experience in providing quality and performance power tools, here at Festool, we are dedicated to delivering a wide range of products that make life easier for professional tradespeople – helping them to achieve high quality results quickly and efficiently. 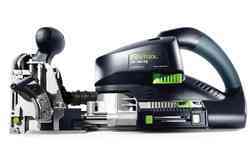 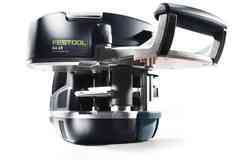 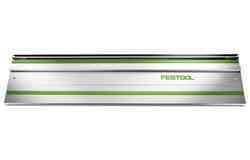 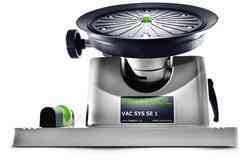 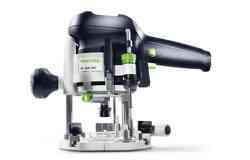 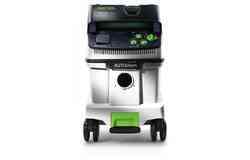 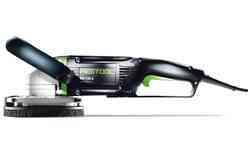 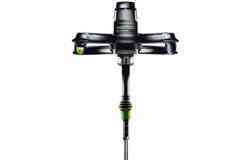 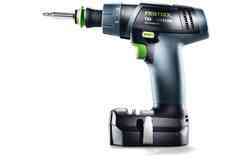 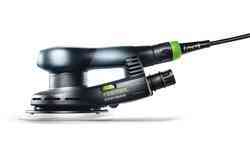 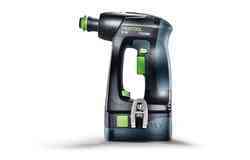 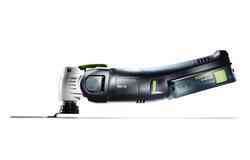 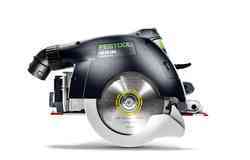 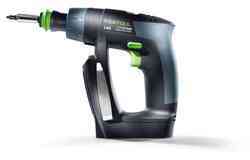 Of course, if you require any further information about Festool cordless drills, or any of our other high quality, performance focused power tools, please do not hesitate to get in touch. 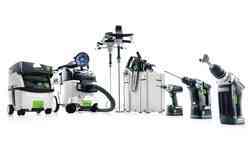 Our experienced and knowledgeable team is always on hand to answer any of your questions to ensure that you find the right tools for your requirements.